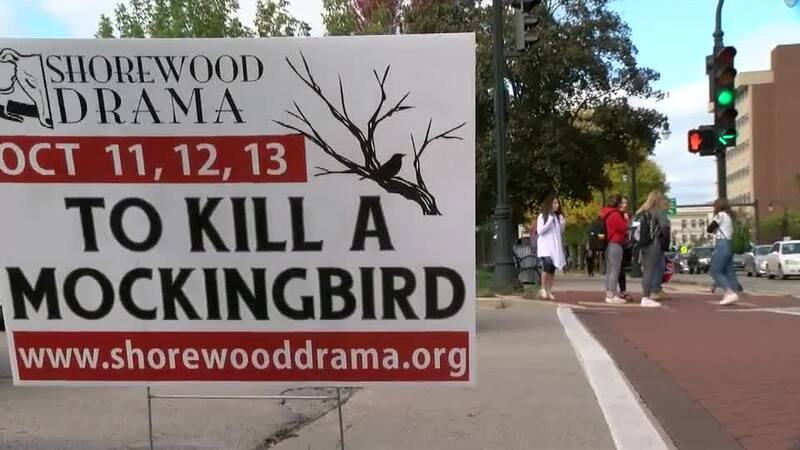 Shorewood High School has canceled its production of “To Kill A Mockingbird” after some threatened to protest the play due to use of the N-word. 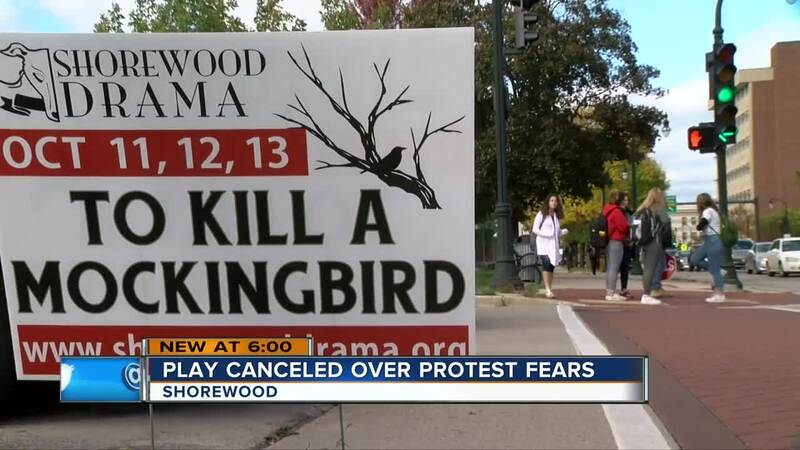 Shorewood High School has canceled its production of “To Kill A Mockingbird” after some threatened to protest the play. In a statement, Shorewood Schools Superintendent Bryan Davis announced the play would be canceled on Thursday, hours before the first performance was scheduled to take place. The Shorewood Drama production of To Kill a Mockingbird has been cancelled for all three nights of production (October 11,12, and 13). Due to concerns regarding potential protests related to the production, we’ve concluded that the safest option is to cancel the play. The District should have done more outreach to engage in dialogue about the sensitivity of this performance with the Shorewood and greater Milwaukee community. Moving forward, the District will continue to encourage staff and students to engage in meaningful performances surrounding contemporary issues with the appropriate amount of outreach and dialogue. The specific reason for the protest was not immediately disclosed. This is a developing story. Check back with tmj4.com and TODAY’S TMJ4 on-air for updates.